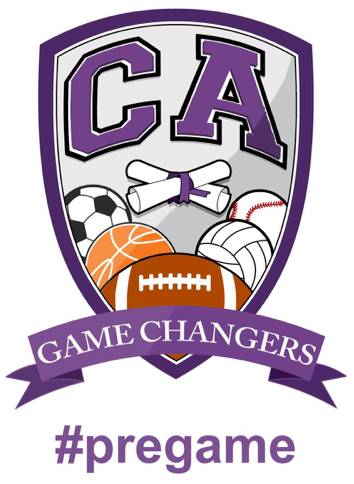 CAG is making a difference with middle school and high school student athletes in Southern in California! CAG is excited about being committed to both current and future NCAA Collegiate Athletes. 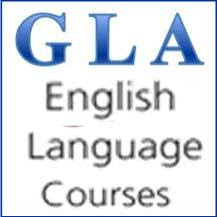 In order to do that we have developed a platform we believe will make an impact. For Middle School and High School student athletes we have created a program called “PRE-GAME”. 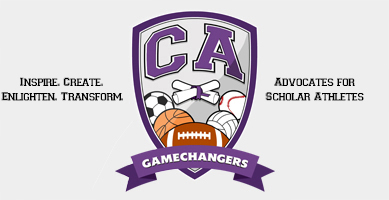 We are confident that our Pre-Game program will help to increase the academic preparedness of many Middle School and High School student athletes helping them transition into becoming successful Collegiate Athletes. Access to FREE tutoring, Free ACT and SAT preparation in classes and online ($ 600 value), free test prep materials, back packs with school supplies, books, workshops, free admission to recruiting events with colleges, field trips, sports camps, mentoring by former NFL and collegiate athletes & coaches and much more..
A collective group of former NCAA Collegiate Athlete Alumni came together in an effort to provide solutions for current and future NCAA Collegiate Athletes and their families in the areas of pre-college academic preparedness and career development in helping to make transitioning into life after athletics easier once the games end for the Collegiate Athletes that graduate. 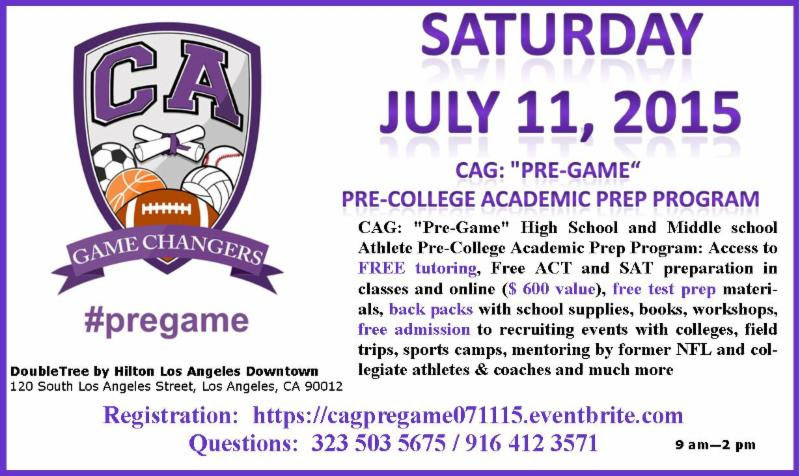 Come and check-out how CAG is making a difference with middle school and high school student athletes in Southern in California! CAG is excited about being committed to both current and future NCAA Collegiate Athletes. In order to do that we have developed a platform we believe will make an impact. For Middle School and High School student athletes we have created a program called “PRE-GAME”. 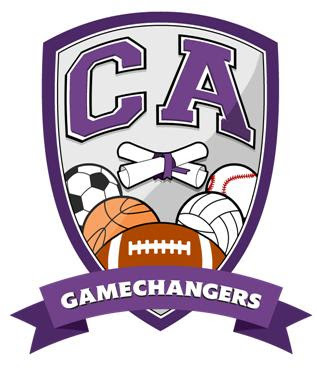 We are confident that our Pre-Game program will help to increase the academic preparedness of many Middle School and High School student athletes helping them transition into becoming successful Collegiate Athletes.